WhatsApp sparked off a furore last year when it said it would be sharing some account information of users with Facebook and its companies, including the mobile phone numbers they verified when they registered with WhatsApp. The sharing of information will enable users to see better friend suggestions and more relevant ads on Facebook, it added. The Delhi High Court had earlier ordered that WhatsApp should remove from its servers data of users who had deleted the messaging app before Sept. 25, 2016. 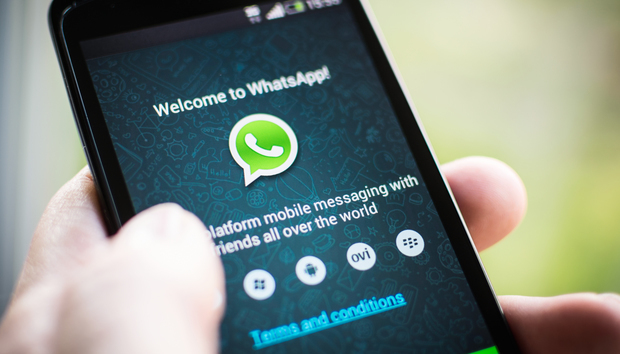 The court also ordered that the Indian government should look into the feasibility of setting up a regulatory framework for messaging apps like WhatsApp, according to court records published by legal site Live Law. Facebook did not immediately comment on the developments in the Supreme Court in the case. An issue that is expected to figure in the court is that WhatsApp is a free service to which the lawyer for the users has argued that with 155 million users in the country, it has become a public utility like telephone calls, which cannot be intercepted without the permission of the government, according to reports.